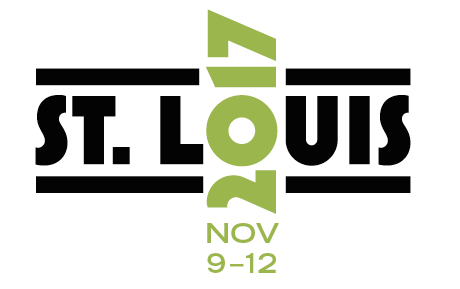 Registration for NABT2017 Now Open! You may have noticed some subtle changes were made to the NABT website. Who are we kidding? It’s a whole new website! And with all updates, some things are not working as well as they should yet. One those things is access to the American Biology Teacher through the apps on iTunes, Goggle Play, and Amazon. We are addressing this issue and hope to have a resolution soon. In the mean time, all NABT members can access the journal via the ABT Archive on Highwire. Just log in, select Members Only from the menu on the left, and click on the link to Highwire. 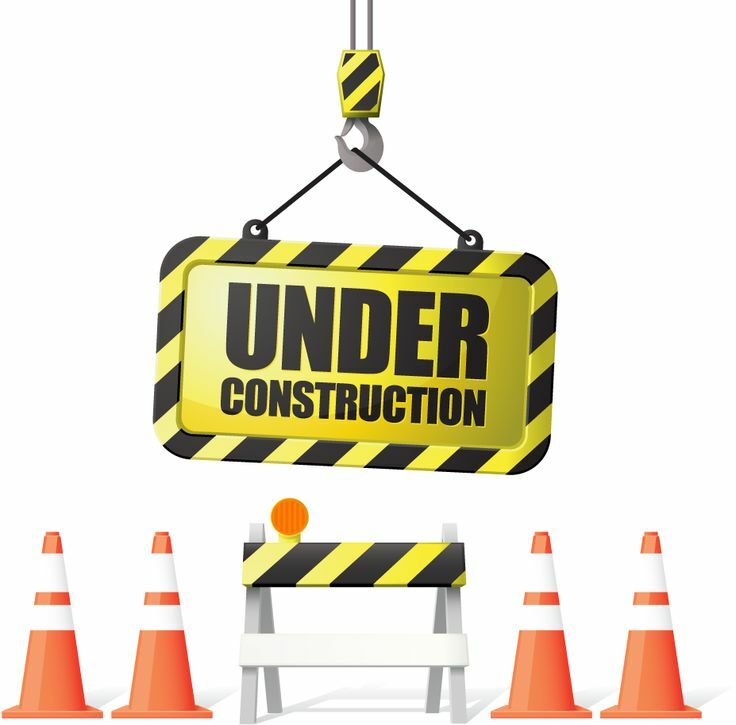 As you go through the new system, please send any issues, updates, or suggestions to office@nabt.org so we can continue to improve your experience when you visit www.NABT.org. Start your registration for the 2017 NABT Professional Development Conference today at www.NABT2017.org and continue to make changes in the coming months. The early-bird discount doesn’t expire until July 31st, but that doesn’t mean you should wait until then to get started. If your session was accepted you need to register before May 31st to have your presentation included in the final program. The conference will be held November 9th through 12th in St. Louis and tickets for meal functions and the Saturday evening special event are already available. This year, NABT’ers will be spending a Night at the City Museum, a 600,000 square-foot “play house museum”, consisting of repurposed architectural and industrial objects that are housed in the former International Shoe Company. Space for this event is limited and the ticket includes transportation, admission, a reception with light food and drink, and a lot of fun at the museum. Special workshops, field trips, and other events will also be available soon. 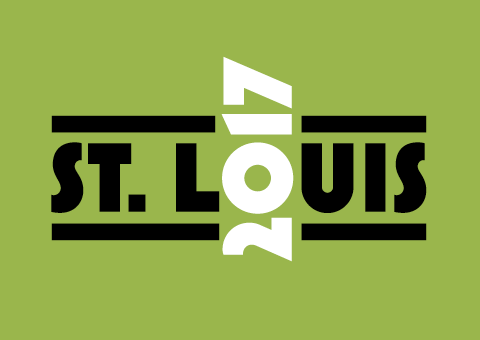 Make sure to check online at 2017 NABT Conference for the latest updates or contact NABT at conference@nabt.org and (888) 501-NABT. Joudrey, A.D. & Wallace, J.E. (2009). Leisure as a coping resource: A test of the job demand-control-support model. Human Relations, 62, 195-217. 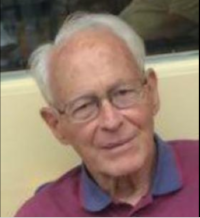 NABT is saddened to announce the May 9th passing of Harold A. “Sandy” Wiper. Sandy taught at Suffield Academy, Lincoln Sudbury Regional High School, and eventually retired from Newton North High School 1991. He was very active in the New England science education community, and was a member and/or founder of organizations including the Massachusetts Hall of Fame for Science Educators, the Greater Boston Biology Teachers Association, the Marine Educators Association, and the Coalition for the Advancement of Science Education. Sandy was also active in NABT, NSTA, and the state affiliates of both associations. Sandy was a former Region I Coordinator for NABT and was co-chair of NABT Conference Committee for the NABT Conference in Boston. Sandy was the recipient of many awards including the Massachusetts OBTA, Presidential Award, and in 1982 NABT named Harold “Sandy” Wiper the association’s Honorary Member. A full tribute is available at Harold A. Wiper. 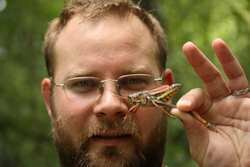 Congratulations to Noah Busch for being named one of three PreK-16 educators to receive the 2017 Excellence Award from the Kansas Association for Conservation and Environmental Education (KACEE). Educators from across Kansas are eligible for the award, which recognizes individuals that provide quality, hands-on, science-based conservation and environmental education that teaches children about the richness, diversity and importance of the state’s natural resources. Noah teaches at Manhattan High School in Manhattan, Kansas and was honored with other KACEE Awardees at a special event held on April 7th. There is still space available for some of the 2017 NABT / BSCS AP Biology Teacher Academies. This popular summer program was developed by NABT, BSCS, and HHMI’s BioInteractive to support a new generation of leaders in biology education. The resources are designed to be used for AP Biology but can be easily adapted for a variety of high school and undergraduatebiology courses. V isit http://www.nabt.org/apbioteachacad for full program details. 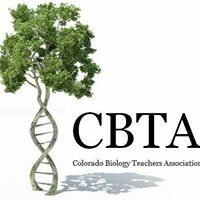 You are invited to join the Colorado Biology Teachers Association (CBTA) for a summer workshop at the Rocky Mountain Biological Laboratory (RMBL). The workshop will be held August 8th – 10th and participants will interact with the labs scientists. The workshop will feature discussions and a trip to the field to learn more about the current research being conducted onsite including plant and animal response to climate change, ecological research in sub-alpine meadows, behavioral ecology of yellow-bellied marmots, and effects of acidification in high altitude ponds. The cost for this workshop is $215.00 and covers all programming, meals beginning with dinner on the evening of August 8th through lunch on August 10th, and accommodations for two nights. Meals will be served in the Community Center dining hall and accommodations will be in the cabins. There is also a parking fee of $10.00/car/day to be paid directly to RMBL. You are encouraged to car pool and if you arrive with 4 people in the car there will be no parking fee during your time at the workshop. 1.0 semester hour of graduate level re-licensure credit is available for $55.00 through the Teacher Enhancement Program at the Colorado School of Mines. Space for this special opportunity is limited and the deadline to register is Monday, June 12. Registration details and the full workshop agenda are available at https://www.eventbrite.com/e/biological-research-key-to-understanding-the-natural-world-tickets-32224626726. Evolution can often seem very distant from students’ lives, making it hard to engage them in studying this core biological concept. Human evolution offers compelling and relevant examples of evolutionary processes for students. This free hands-on workshop will share free resources based on human evolution you can use in your classroom. The workshop is designed for middle and high school teachers and you are encouraged to bring a colleague! Lunch and certificates of participation will be provided for attendees. Questions? Contact: Kristin Jenkins at kristin.jenkins@bioquest.org. 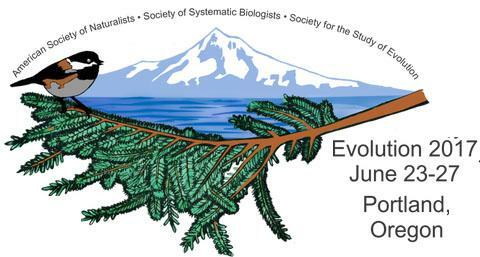 This workshop is being held in conjunction with “Evolution 2017” – An international conference of the Society for the Study of Evolution (SSE), the Society of Systematic Biologists (SSB) and the American Society of Naturalists (ASN). The workshop is organized by SSE’s Education Committee. As educators and individuals with a vested interest in STEM, you work hard to champion and improve STEM literacy. One of the best ways to introduce students to the process of science is to use primary literature papers. The problem? These articles are typically intimidating — and not just for the students! How can we make primary literature more accessible? 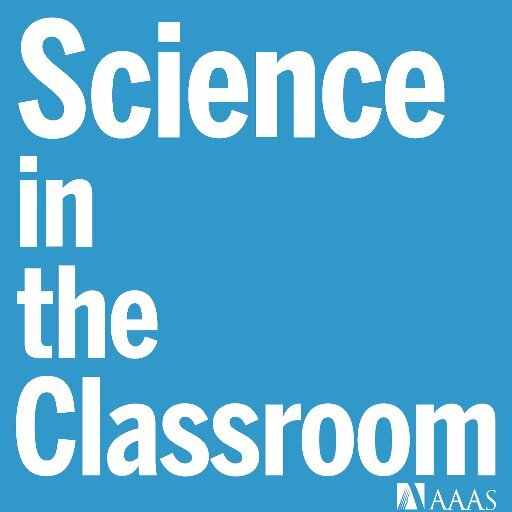 Science in the Classroom is an expanding collection of specially selected research articles from the Science family of journals that have been carefully annotated for teaching. Annotations fall under different categories, which are viewed using the Learning Lens tool. The Learning Lens makes it possible to control which lenses the readers are looking through while reading the paper, allowing for a variety of different reading and comprehension experiences. All papers are also accompanied by an Educator Guide, and many have data activities — often with data supplied by the authors of the original article. This freely available resource makes it possible for educators, AP science students and undergraduates alike to read and understand a high-quality research paper, immersing them in the process of science as they go. Check out the updated Science in the Classroom website at www.scienceintheclassroom.org. If you use (or plan to use) the resources in class, please help AAAS gather data about their effectiveness by emailing Melissa McCartney, SitC research coordinator, at mmccartn@fiu.edu. Want to join the SitC team and become a volunteer annotator? Learn more at www.scienceintheclassroom.org/volunteer-science-classroom. NABT logoware is now available from Lands’ End. Notices that appear in News & Views are announcements only and do not indicate an endorsement by NABT. Permission is granted by the National Association of Biology Teachers for libraries and other users to make reproductions for their own or their client's personal, noncommercial, or internal use.